General objective of the project “Further Implementation of the IPPC/IE Directive in the Intensive Rearing of Poultry and Pigs” is to support the Serbian Competent Authorities and operators in the adoption of a sustainable approach for the implementation of the IPPC/IE Directive in the intensive rearing sector, considering the connections with other Directives and the specificity of the involved installations. 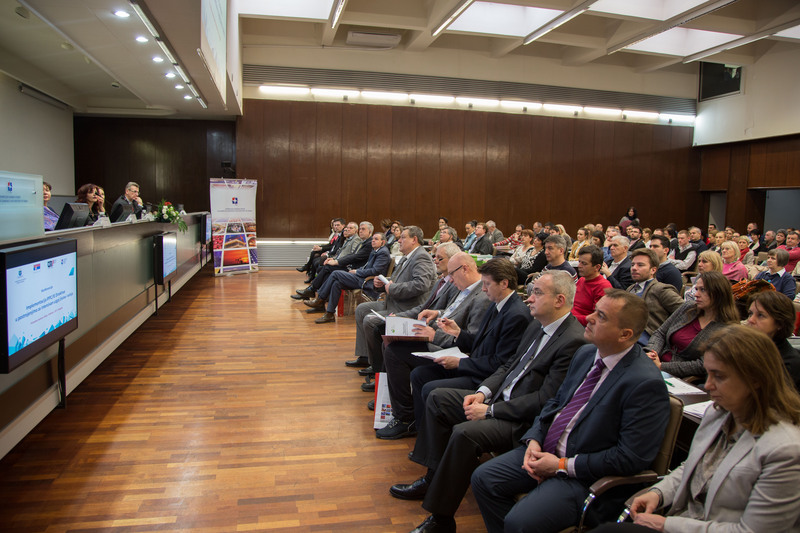 This will enhance the approximation of Serbia to the transposition and implementation of IED and related Directives. 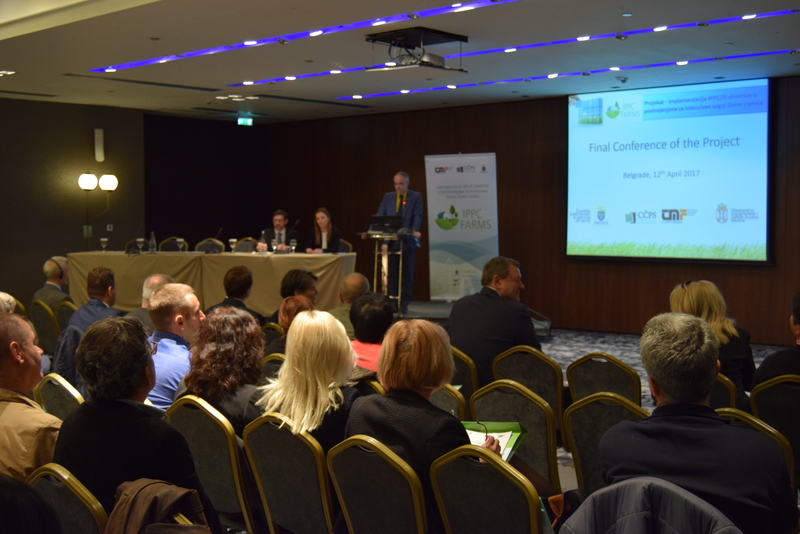 The project is implemented by the Cleaner Production Centre of the Faculty of Technology and Metallurgy, University of Belgrade in partnership with the Ministry of Agriculture and Environmental Protection of the Republic of Serbia. 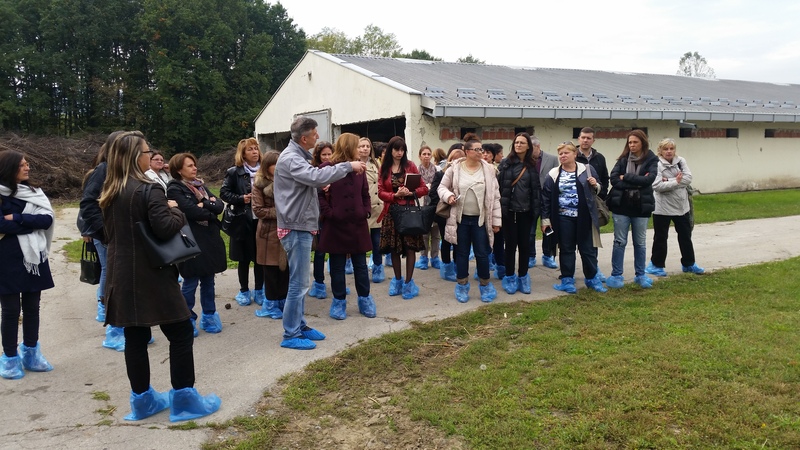 The project is funded by the Embassy of Sweden in Belgrade and it lasts for two years, from April 2015 to April 2017.Different activities will be organized within the project; such as joint workshop for competent authorities and operators, visits to selected production facilities, training for representatives of Local Self-Governments and environmental inspection, as well as active participation in the preparation of integrated permits. The project will support ten selected operators in preparation of integrated permits applications and other relevant documentation, and ten LSGs in preparation of draft permits. Representatives of other operators and LSGs will also have the opportunity to work with the team of international and local experts through participation in workshops and through the project office. A more detailed description of activities on this project can be found on the pages of this web presentation.